Hong Kong is the first place abroad that I have traveled to; but in that particular trip, what I mainly did was just eating and shopping as I accompanied a friend of mine back in university. So when I was able to finally come back again this year to do a more proper ‘tour’ of the city, I did my best to cover as many activities and attractions possible! 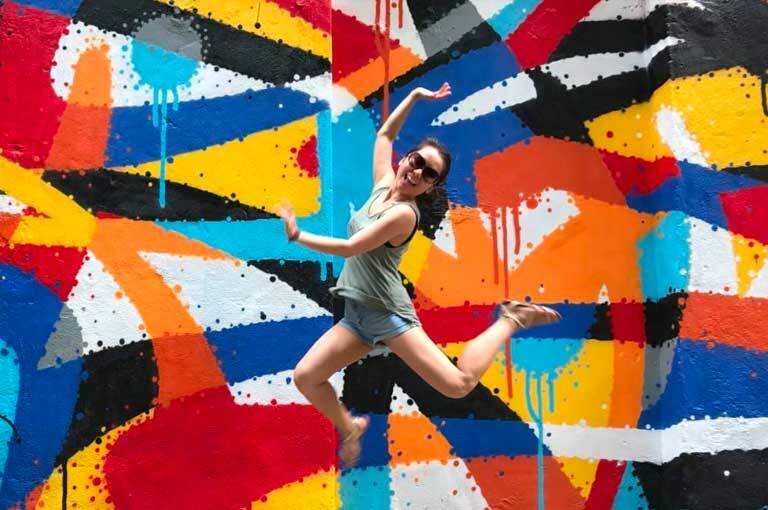 And today, I am sharing with you my 5-day itinerary to Hong Kong (which includes a day trip to the nearby city of Macau; it also includes an array of other must-dos that you can consider doing if in case you have more days to spare or if you have a different travel style). But before I go on, I think it’s best that I give you a bit of some background about the geographical area of Hong Kong because a lot of people actually have this misconception that there’s not much to do there, or that there’s not much green at all — two things that are absolutely NOT true. First things first, there’s more to the well-known urbanised center because 2/3 of the country is actually made up of the countryside which is full of countless small mountains and several islands. To illustrate, Hong Kong is made up of Hong Kong Island, the Kowloon Peninsula, the New Territories, and over 200 offshore or outlying islands (the largest of which is Lantau Island). The area that which most tourists tend to only explore is that of the center: Kowloon Peninsula, and the northern edge of Hong Kong Island. Rest assured, everything is well-connected by bus and train (MTR – Mass Transit Railway), so going from point A to point B wouldn’t be a big problem at all. If in case you get lost or you get confused about public transportation, Google Maps‘ directions feature is your best friend — this nifty piece of technology has helped me numerous times whenever I’m traveling to foreign countries. From the airport, you can ride a shuttle bus that goes to Hong Kong city stops (see details here). Otherwise, you can ride the Airport Express train and you can buy tickets for this via KKday. It’s best to get your accommodation either in Kowloon Peninsula or Hong Kong Island. For a more comprehensive list, see this post of the top ‘Best Hotels in Hong Kong‘. How to get Hong Kong dollars currency? I highly advice that you do NOT exchange your money at the airport since the rates there are totally not competitive. What should you rather do? Either exchange your money or US dollars at a bank or at a money exchanger; or better yet, just withdraw from an ATM with your debit/credit card. It’s always best to avail an Octopus Card — a prepaid contactless debit card that can be used to pay for all kinds of public transport (except taxis and some red minibuses; and if I may add, this can even be used to pay at convenience stores, supermarkets, restaurants, museums, and more). After all, Hong Kong is best explored by train (MTR) as it is the fastest mode of transportation (not to mention the efficient Airport Express train). The only time that I can recommend using a taxi is if you’re in a hurry, if you get lost, or if you have 3 other people with you to share the cost (meter starts at HKD $22). To better navigate yourself within Hong Kong, use Google Maps‘ directions feature (signified by a blue icon with an arrow inside it) — I really find it as a very helpful tool if I want to reach a certain place from a particular location. (However, Google Maps doesn’t work offline if you want routes or transportation schedules, so I recommend that you get a pocket WiFi or a SIM card to stay connected). You can avail an Octopus Card online, at the airport or at any MTR station, and it can also be reloaded at any MTR station or merchant stores that accept Octopus (7-Eleven, McDonalds, etc.). A basic Octopus Card costs HKD $150 in which $100 can be used as credit and the remaining $50 serves as refundable deposit. You can load it to a maximum of HKD $1,000 but you can only refund remaining credit if it’s less than $500. It stays valid for 1,000 days after your last top-up or ‘load’ and can be reactivated anytime afterwards. Rest assured, your card can go negative (for as low as HKD $-35 but this isn’t really negative since your $50 deposit secures it). However, it can only go negative once and you can only use the card again after you reload. How much: Géidō chín a? Is there someone here who speaks English? : nī douh yáuh móuh yàhn sīk góng Yīngmán a? Now before I begin with the itinerary guide, if in case you’re more of a visual person, you can already watch my video below to get a ‘peek’ into the adventures that I did during my recent trip to Hong Kong! Take note that the 5-day Hong Kong itinerary (with stopover to Macau) below does not take into account your arrival day in Hong Kong — at any rate, if you’re staying longer in the city, you can make use of the last tab called as ‘Extras‘ to see the other activities or trips you can do for filling up the rest of your vacation days both in Hong Kong and Macau. During my stay, I got a hotel at Hong Kong Island (but you can also opt to get your accommodation in Kowloon as it is more in the ‘middle’ of everything). That being said, you might find it odd that I explored Kowloon area during my first day instead of Hong Kong Island itself… well, the thing is, I wanted to see the harbour during the day as well, so it made more sense to sail to Kowloon and explore it and then sail back at night to see the evening cityscape too. To add, it was a Wednesday when I arrived, and it was timely that the Symphony of Lights had English narration for that day — so, *thumbs up*. HKD $2.20 – From Hong Kong Island, you can ride the Star Ferry from either Wan Chai pier or Central pier and it only takes about 10 minutes to reach Tsim Sha Tsui pier. Tickets can be bought on the spot and the ferries leave every 10 minutes. If you’ve got time, the promenade is a charming place to stroll in. Around this area you can find the Hong Kong Cultural Centre, the Hong Kong Space Museum, the Clock Tower, and the Avenue of Stars (where you can see exhibits dedicated to film stars like Bruce Lee, etc. ; regrettably though, this area is under improvement until 2018). This is a free nightly multimedia show involving (what else but) lights, lasers, and buildings. 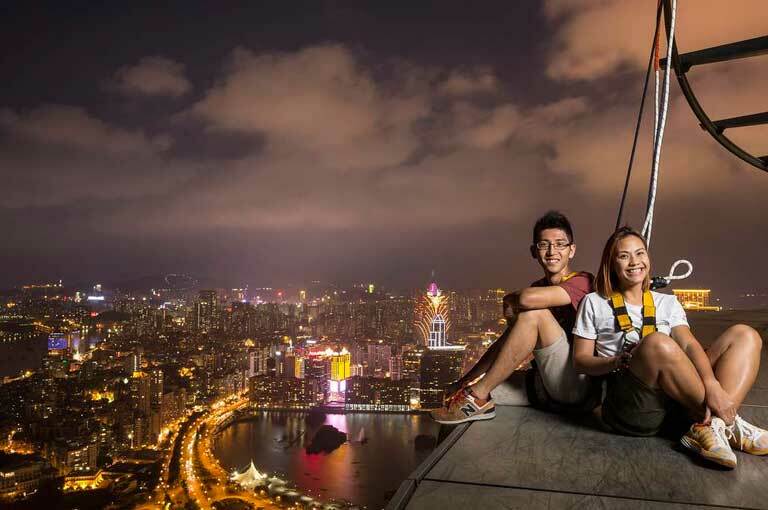 The best spot to watch it would be by the Tsim Sha Tsui Promenade waterfront so that you can see the picturesque Hong Kong Island and Victoria Peak on the other side. 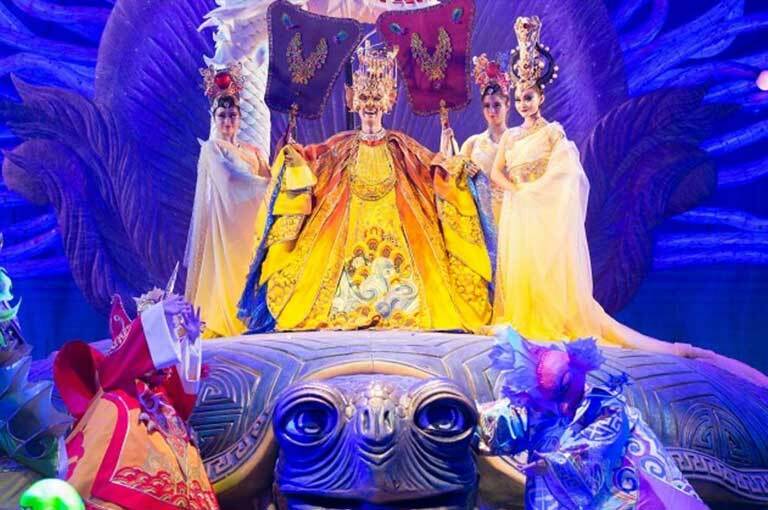 Live narration in English is available on Mondays, Wednesdays and Fridays (the rest of the days are in Mandarin and Cantonese) — it starts at 8PM daily and lasts for about 13 minutes. TIP: You can also ride a cruise while you watch this show of lights! 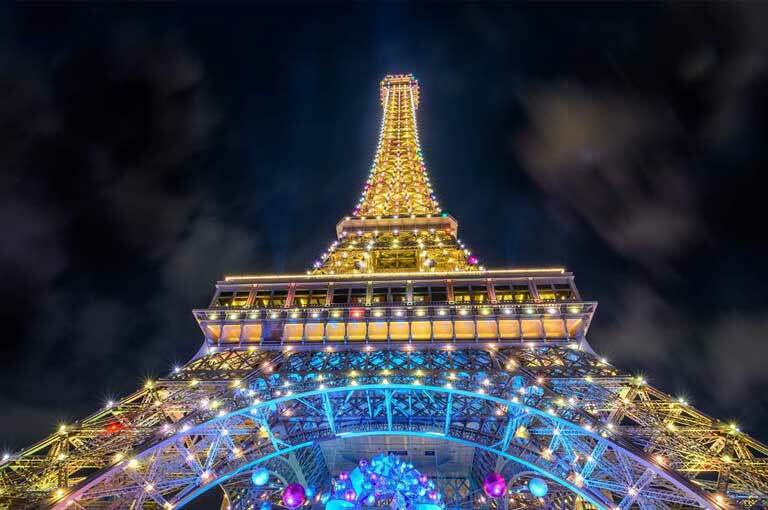 TRIVIA: The Guinness World Records named this as the world’s largest permanent light and sound show. 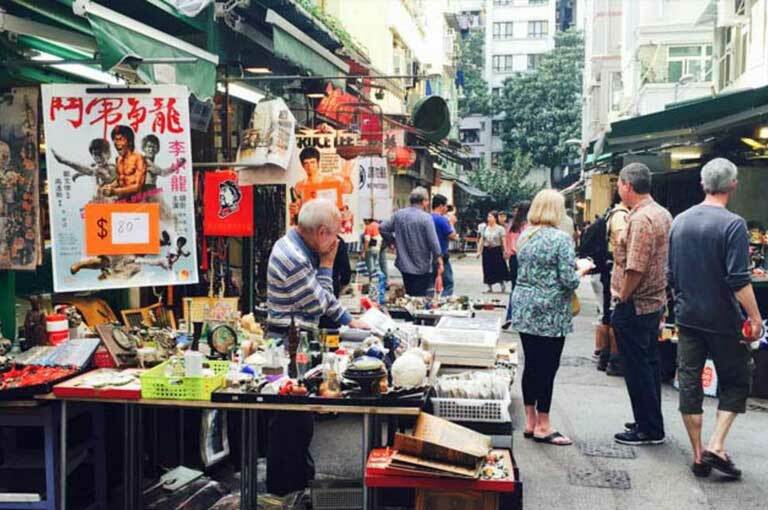 Temple Street Night Market – this is basically a flea market bazaar where you can find tons of affordable trinkets, souvenirs, electronics, jade, antiques, etc. 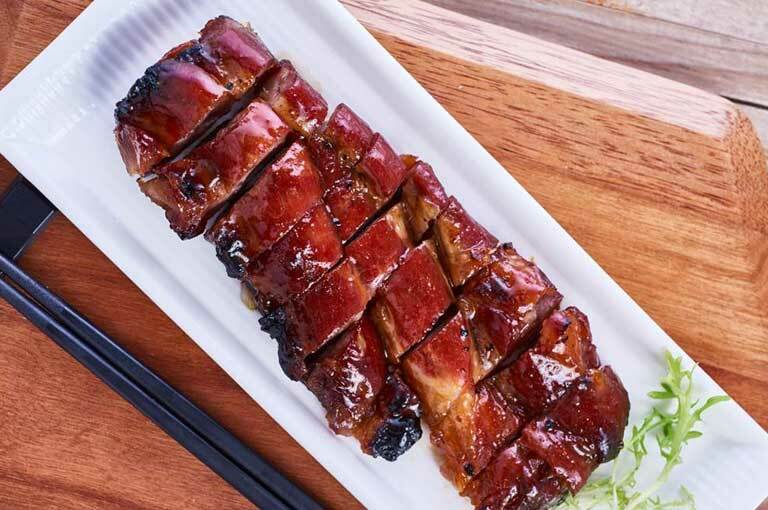 Officially, it is open from 2PM until midnight each day between Jordan Road and Kansu street; but most stalls usually open at 4PM and its lively atmosphere starts at about 9PM. Mongkok Computer Centre – for all the techies, this is where you must head off for all your computer-related needs — it houses more than 70 computer shops! HKD $2.20 – I suggest taking the Tsim Sha Tsui to Central route since it has a more picturesque view of the harbor with the beautiful Victoria Peak in view. 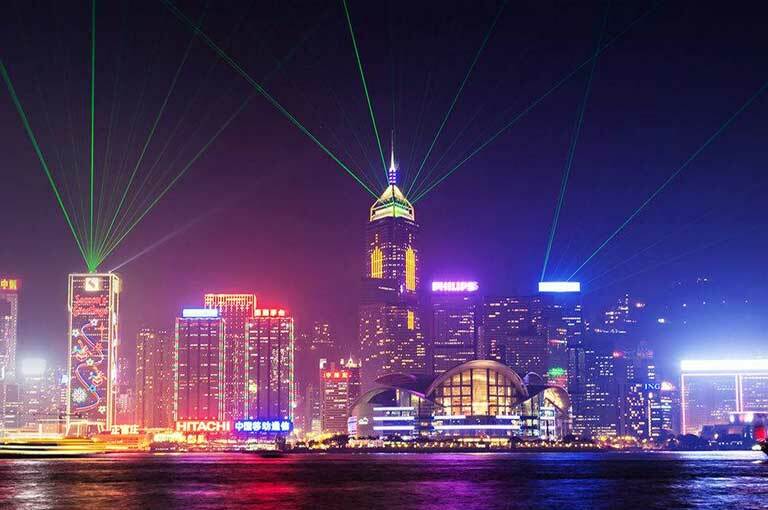 If you want, Star Ferry also offers a harbour cruise that is timed together with the Symphony of Lights (see here). 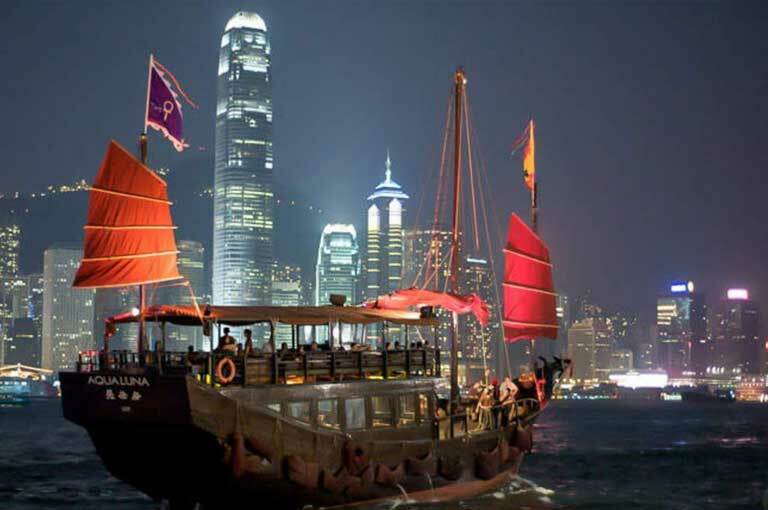 Or if you want to ride a more iconic Hong Kong boat while viewing the Symphony of Lights, check out DukLing sampan boats. 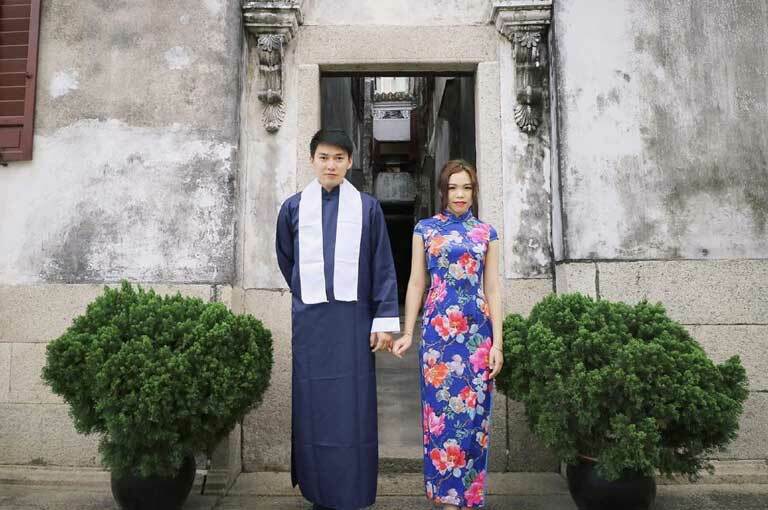 • Rent a traditional Chinese outfit for a day and do a fun photoshoot! 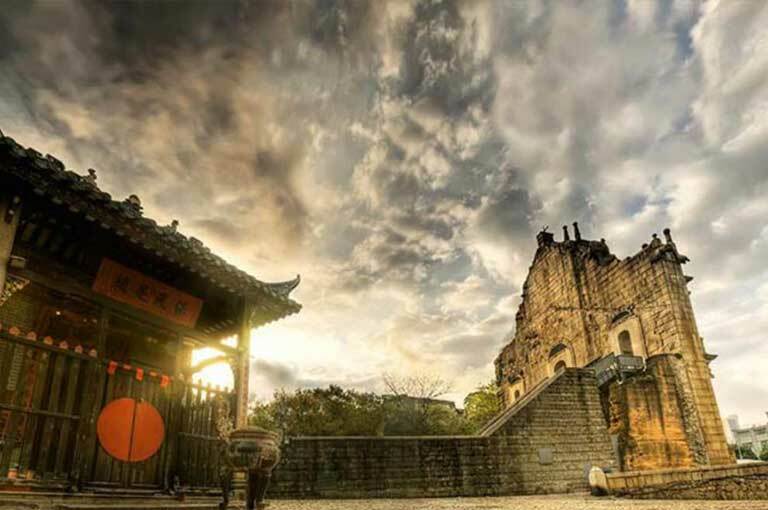 Come here if you want to learn more of Hong Kong’s historical and cultural heritage. There are audio guides for HKD $10 and you can get in for free if you come on a Wednesday (a majority of Hong Kong’s museums have FREE admittance on Wednesdays actually). Given that my trip to Hong Kong was sponsored by a local company, my 2nd day actually involved meetings, exploring their properties, hotels, etc. 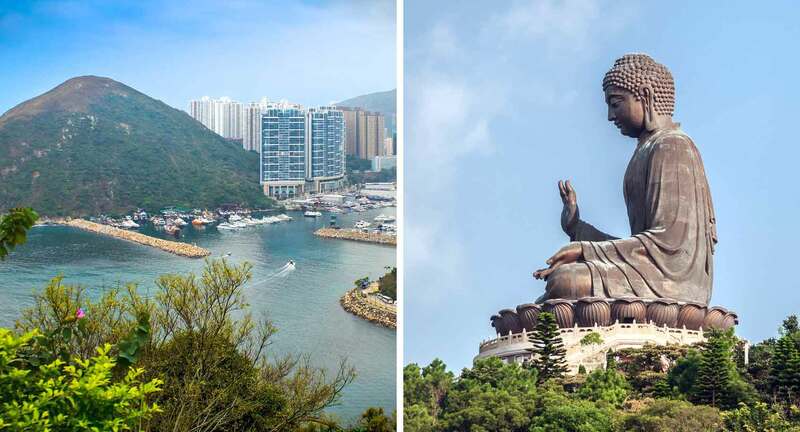 Now of course, it wouldn’t make sense for you to do the same; so instead, I would suggest that you go off and explore the areas of the New Territories and/or Lantau Island for this day! It helps to note that NOT everything listed below for both can be done in a day. Therefore, what I suggest is that you do half a day per area as you pick just one or a few activities for each (or just explore one area that you like best for the whole day). Rather want to do a guided tour? 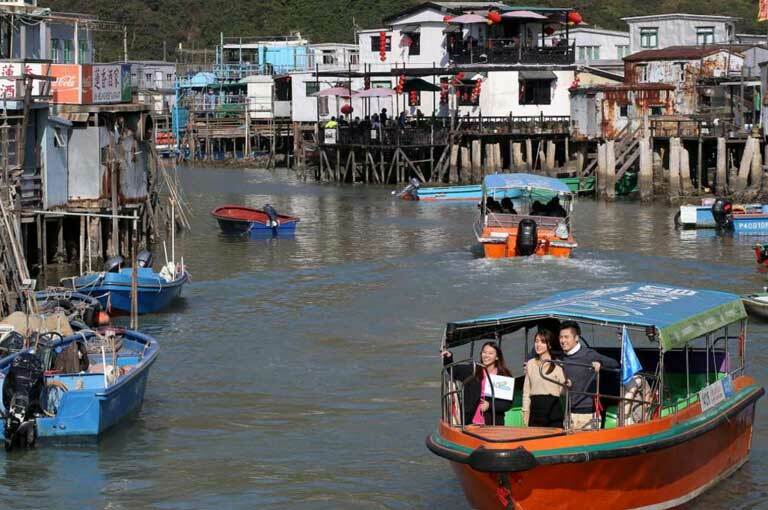 You can join a New Territories guided day tour if you want a more hassle-free experience. To reserve your spot, go here. There are two of these that you can choose from. The Ping Shan Heritage Trail links up a number of traditional Chinese buildings that are within walking distance to one another as it gives you the chance to learn more of the traditional life in the New Territories. Meanwhile, Lung Yeuk Tau Heritage Trail will take you through the history of the Tang clan, one of the 5 largest clans in the New Territories. 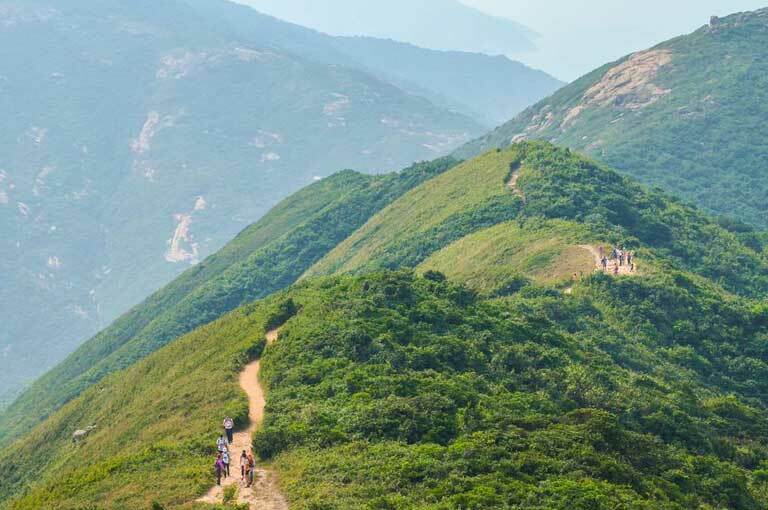 Hiking is slowly becoming a favorite past time of the people in Hong Kong and with the vast green terrain that surround the country, there are surely various hiking trails that you can choose from (such as Lion Peak Hill among many others). This website perfectly sums up all of those places and they’re even labeled accordingly with difficulty, time, etc. Starts from HKD $130 or Php 880~ (Purchase tickets online here) – This 25-minute cable car ride is the best way to explore Lantau island. 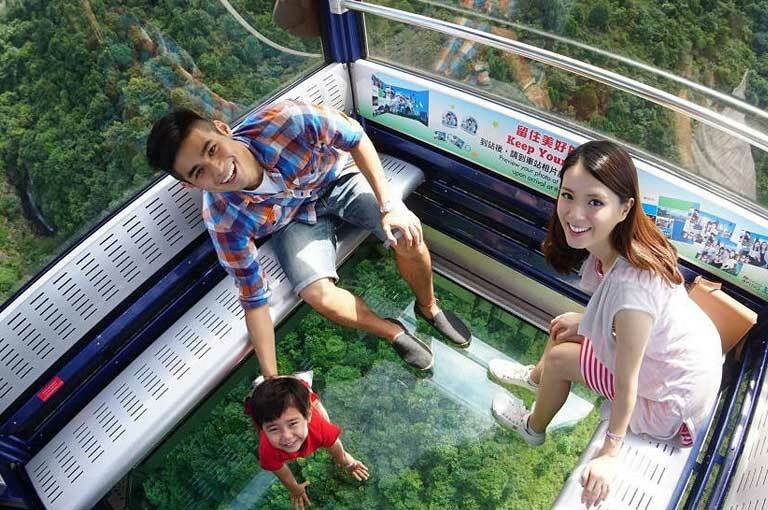 It starts from Tung Chung (MTR) and if you have some HKD to spare from your travel budget, I suggest that you try the Crystal Cabin — it has a glass bottom so that you can see everything around and below you in clear view. 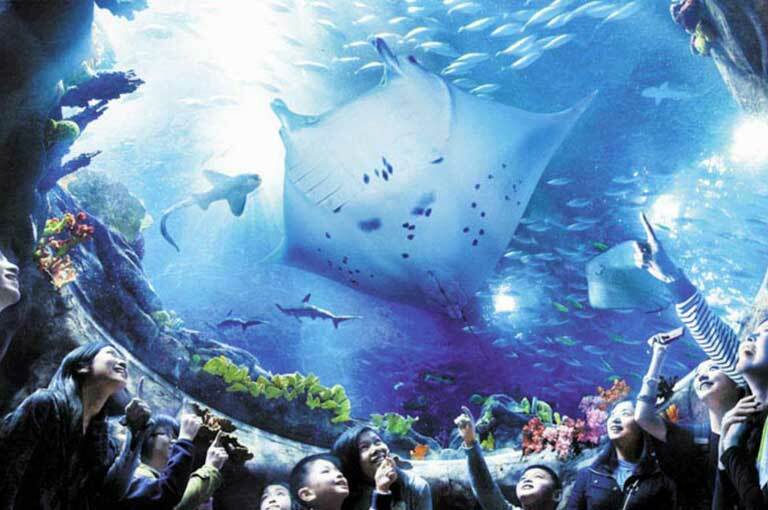 Additionally, you can also avail their Sky-Land-Sea Day Pass for an all-around package. Po Lin Monastery is one of Hong Kong’s most important Buddhist places and has been called as the ‘Buddhist World in the South’. Opposite to this is the famous brnze Big Buddha statue that sits at 34 metres high and facing north to look towards Mainland China (it is open from 10AM to 5:30PM). 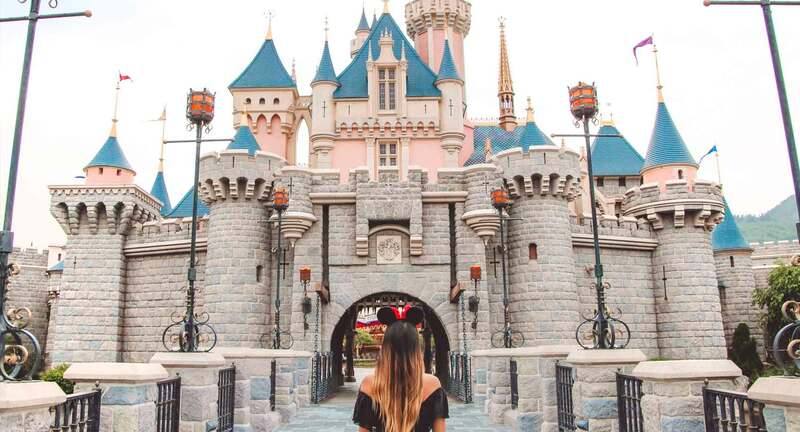 Starts from HKD $500~ or Php 3,400~ for adults – (You can purchase day tickets online for Disneyland via this site since it’s cheaper than buying from the official website and also cheaper than paying the walk-in price). Since I already visited OceanPark before, I opted to put Disneyland on my 5-day itinerary to Hong Kong and it was fun! 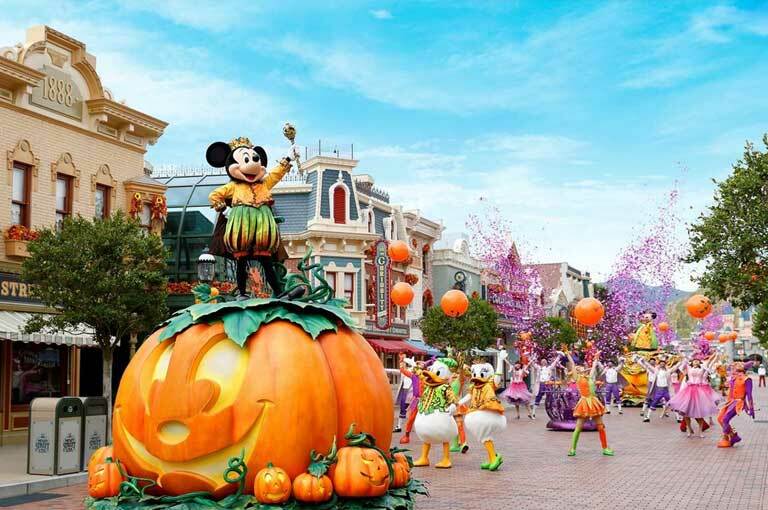 Naturally, there are various attractions and themed areas here for you to choose from — furthermore, there are even parades and stage shows that happen daily. My favorites are the ‘Festival of the Lion King‘ at Adventureland and ‘Mickey and the Wondrous Book‘ at Fantasyland. (Go to this link for an accurate schedule of activities during your day of visit). 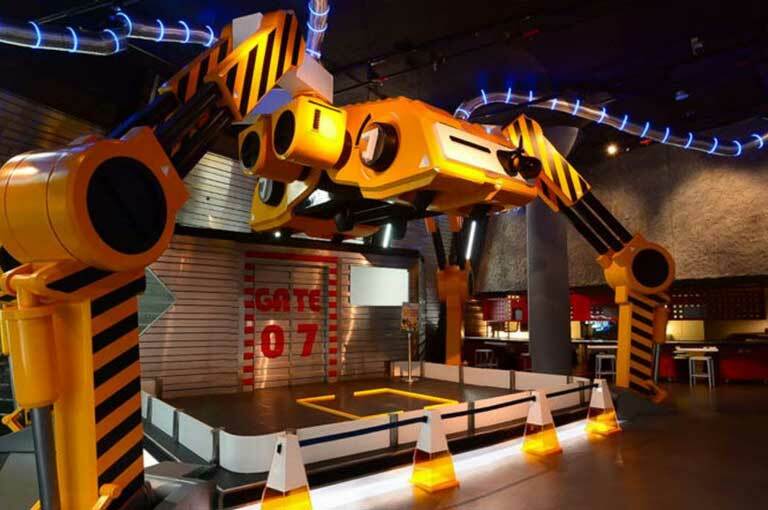 Be sure not to miss out the 4D attraction that they have, as well as the 8PM fireworks display! 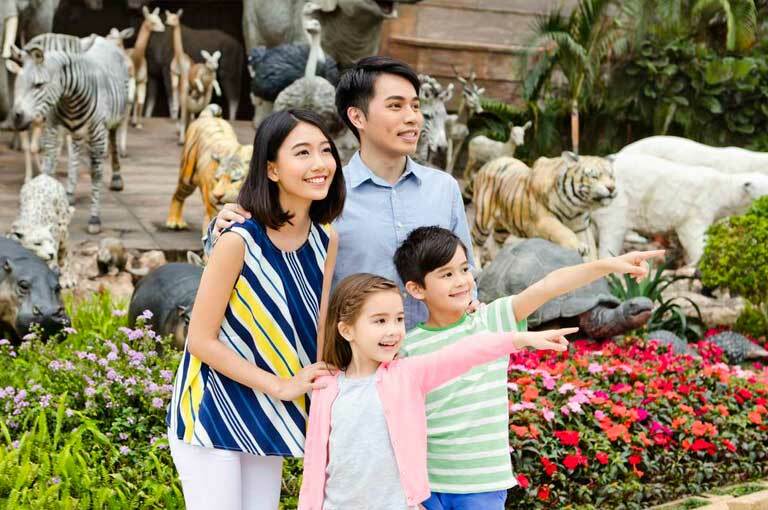 Starts from HKD $370~ or Php 2,500 for adults – Disneyland is best explored if you just want some ‘calm fun’; hence, if you want crazier rides, I suggest going to OceanPark instead! 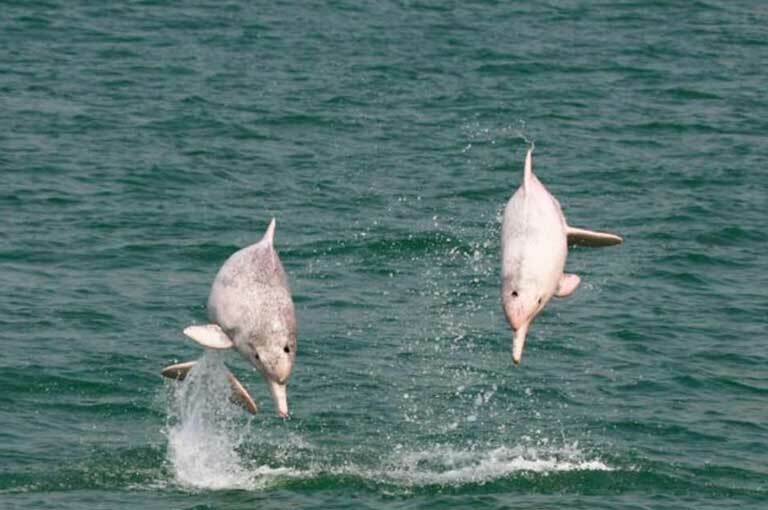 …And of course, they have varied attractions that let you take a closer look into marine life. (To purchase tickets, you can buy online here which is set a cheaper price). As low as HKD $2.30, payable with Octopus Card – this 1920s-style tram is the best way to discover Hong Kong Island. Just head over to this site to decipher the route you want to take and to map out your stops. 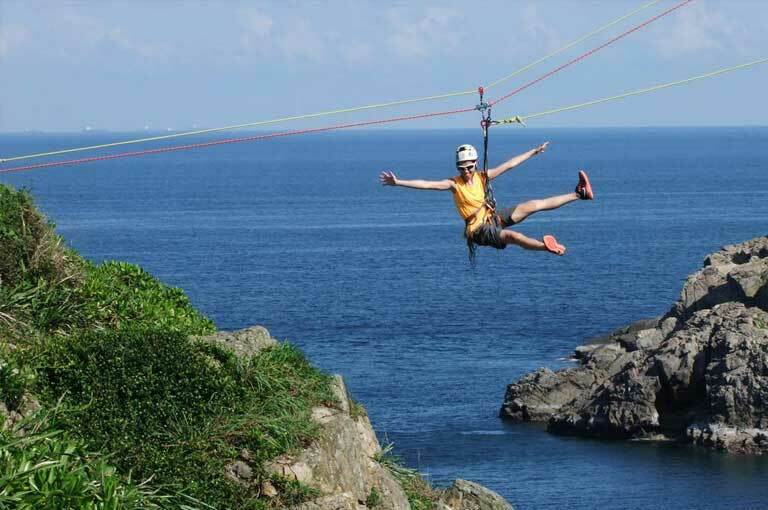 If you rather want a planned route prepared for you, well then for only HKD $95, you can already be a part of their signature 1-hour TramOramic tour. Those flashy red wooden boats that you see on Victoria Harbour are no other than the traditional sampans or junk boats that were typically used in the olden times. There are not a lot of providers available today, but you can enjoy a ride with “DukLing” which even provides the option of riding their sampan boats during the Symphony of Lights. To book with them, go here. 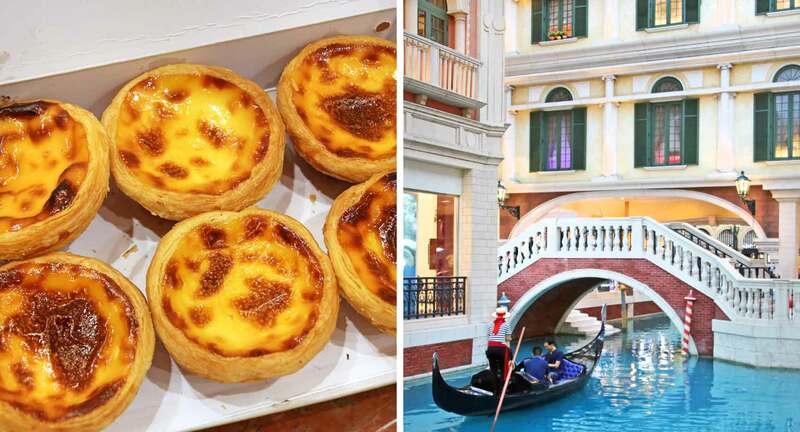 Macau is just a 1-hour boat ride away, so why not take this opportunity to come and visit? Besides, your main expenses here will only be for food and the boat tickets (unless you want to go shopping here too and do some casino playing). I say this because once you’re inside the city, you wouldn’t need to pay for transportation at all due to the number of FREE casino shuttle buses that go all over (and it can be used by literally anyone; you really don’t have to be a casino’s guest to use it). CURRENCY: Macau has its own called as Macanese Patacas (MOP). But don’t worry about exchanging your HKD to MOP because HKD is already widely accepted in Macau. Wanna do a guided tour of Macau? 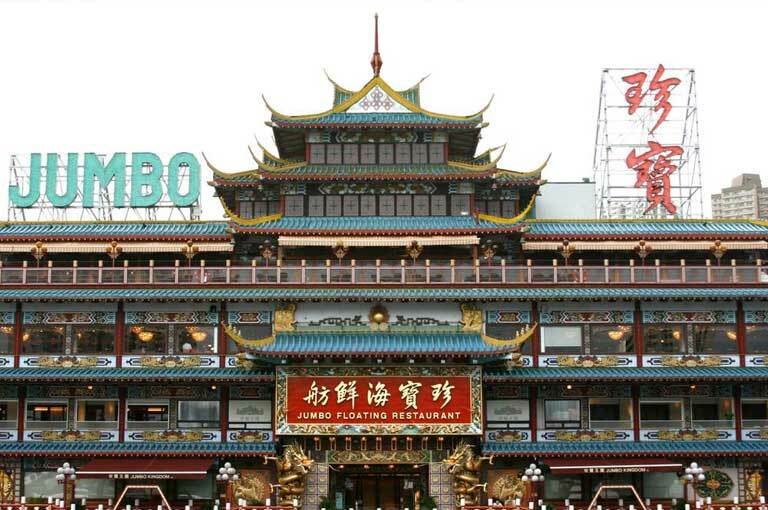 Reserve your spot in a day tour of Macau so you don’t miss out on anything! 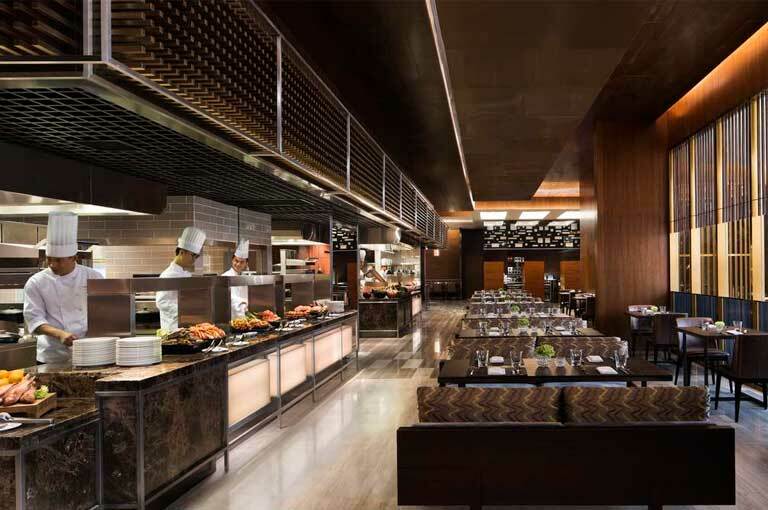 (It even includes lunch at a 4-star hotel.) To book, go here. Starts from HKD $150~ or Php 1,000~ – Ride the TurboJet ferry from Hong Kong Macau Ferry Terminal which is located at Shun Tak Centre in Sheung Wan (MTR Sheung Wan Station). It helps to note that this is the one that lands in Macau Outer Harbour and NOT Macau Taipa. Senado Square – this is a paved town center of Macau and part of the UNESCO Historic Centre of the Macau World Heritage Site. As per history, this used to be a meeting place for the Chinese and Portuguese people. Many large events were also hosted here and it still continues up to today. St. Dominic’s Church – located near Leal Senado Building, this Baroque-style church is noted for its mixture of European and Macanese design features. Ruins of St. Paul’s – this was originally St. Paul’s College and the Church of St. Paul; today however, what remains of it after a fire back in 1835 is only that of the southern stone facade and some other parts of the ruins that are now turned into a museum. Monte Forte (Fortaleza do Monte) – this is the historical military centre of Macau, located just beside the Ruins of St. Paul’s. Originally, this was built to protect the properties of Jesuits from pirates, but later on seized by the governor for defending the city. 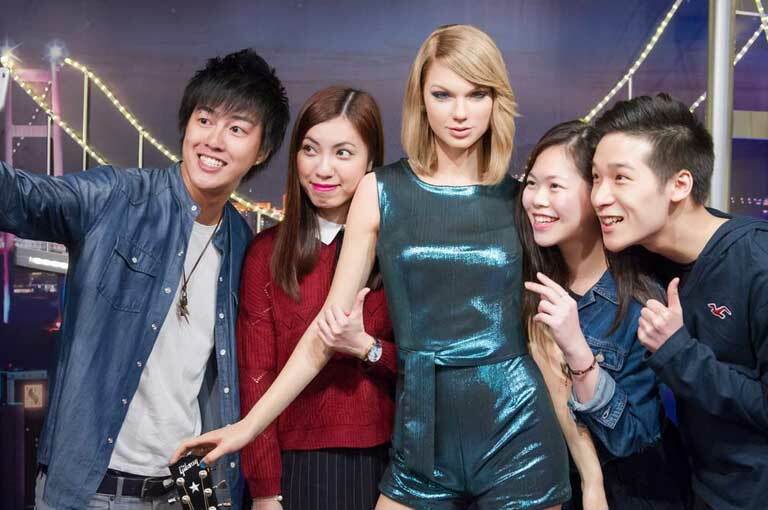 A FREE shuttle bus that stops at City of Dreams can be taken at the lobby of Macau Tower. Once you get off, you’re pretty much at the center of Taipa, and every casino nearby can be easily reached by walking or by riding the free shuttle buses. Now of course, unless you’re here for gambling, I suggest that you simply visit a select few of the casinos (like the ones I’m listing below); besides, you can see ALL the casinos later on at night with an activity that I’ll be suggesting at the latter part of this section. 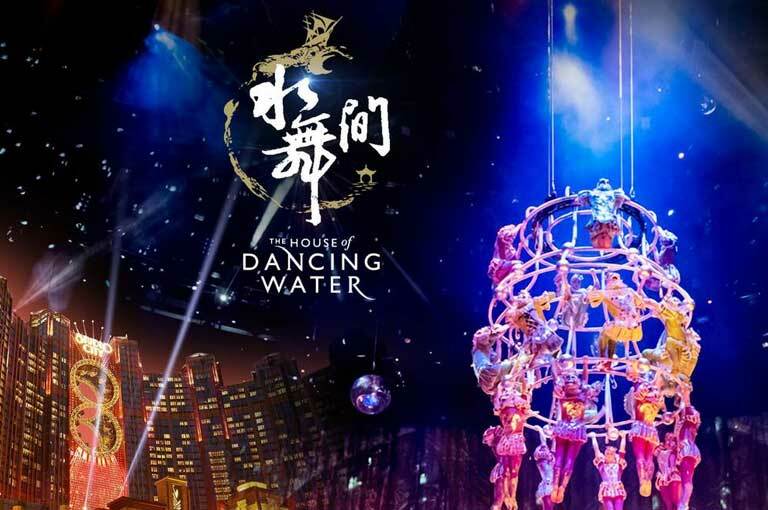 City of Dreams – Bring your kids here to Kids’ City, or party at Club Cubic — better yet, come witness the world’s largest breathtaking water show that is directed by Franco Dragone (known for his work with Cirque du Soleil): the House of Dancing Water! (Ticket starts at about HKD $480~ or Php 3,250 for adults). Galaxy Macau – smacked right in the main lobby of Galaxy Macau is the Fortune Diamond which is a huge 3-meter gem that serves as a backdrop for a waterfall. 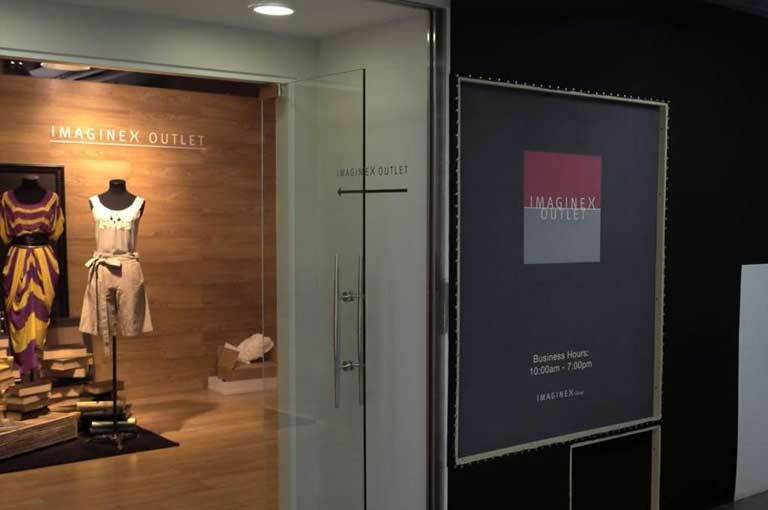 You can also watch a movie here in their big 10-screen 3D cineplex or just shop at The Promenade. 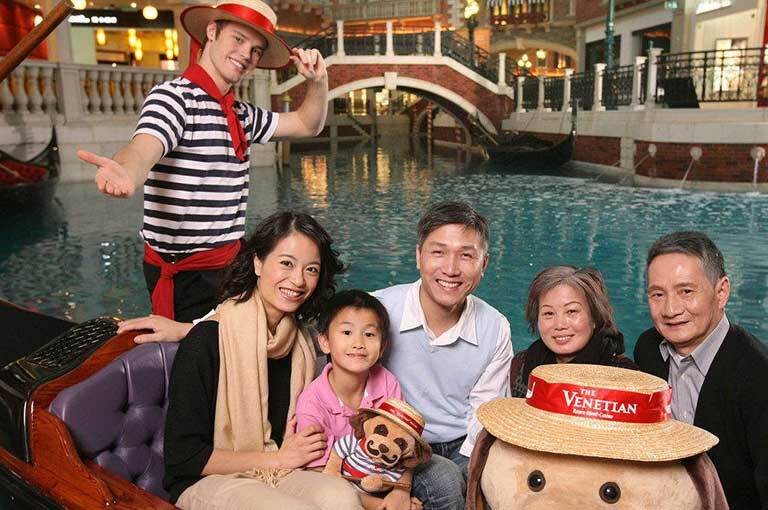 Venetian – Apart from the luxury shopping experience, a sight to be seen here is their Venice-inspired interiors. You will see here an actual network of canals and you can even rent a gondala too in order to be serenaded by a gondolier. 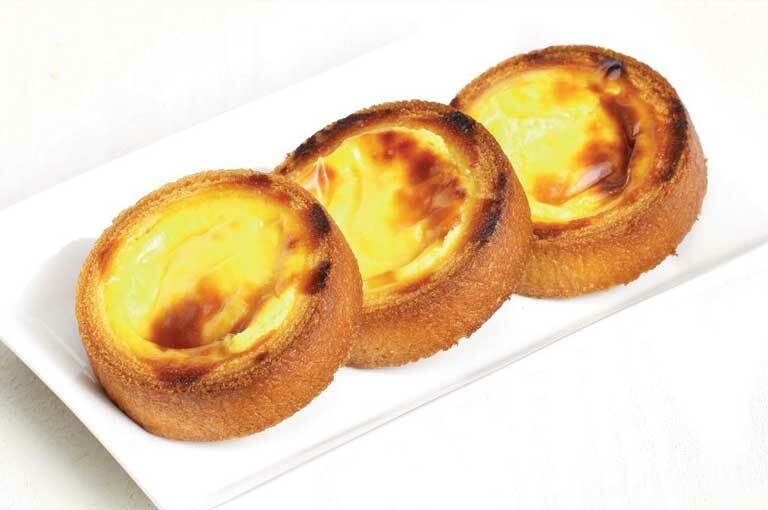 One of Lord Stow’s Bakery’s food stalls can also be found here, so make sure you buy yourself some of those famous egg tarts! 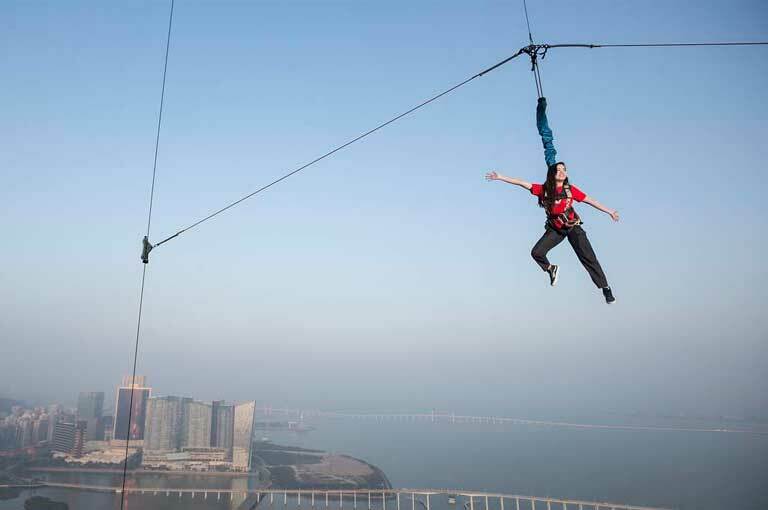 Studio City – Apart from witnessing its amazing architecture, it’s a MUST to ride the Golden Reel Ferris Wheel to capture breathaking views of Macau from 130 meters up in the air and to also get the amazing chance of riding the world’s highest 8 character Ferris wheel! (Ticket is priced at HKD $80 or Php 535; you can purchase your tickets online). Wynn Casino – If you’ve got some time, pass by Wynn casino to watch their spectacular water show. It happens every 15 minutes and runs until midnight. Old Taipa Houses – this complex contains 5 houses that depict the old colonial residences that used to be owned by well-off Portuguese families in Macau. Rua do Cunha – this is a narrow but well-lit street in Vila di Taipa that’s known for its restaurants and shops. 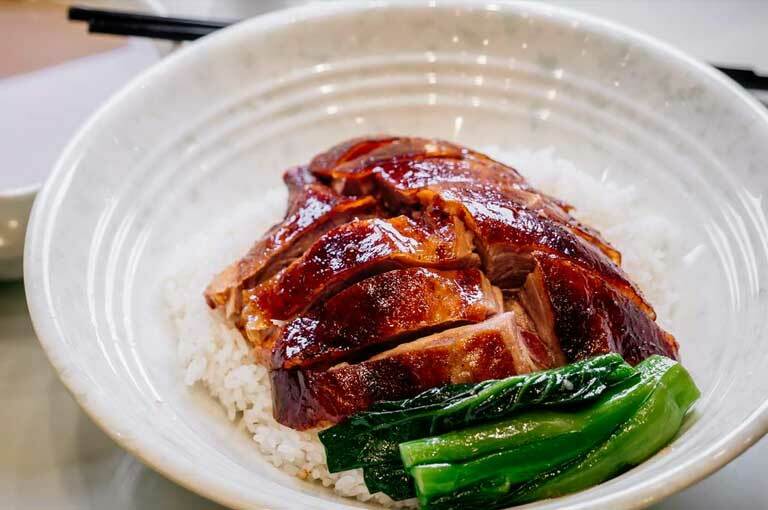 Some of the well-known stores here where you can buy great Chinese fares to take back home and give away as gifts (or eat for yourself, of course) are Choi Heong Yuen and Koi Kei. Starts from HKD $140 or Php 130~– Purchase your tickets for this online via KKday. The free shuttle buses go directly back to Macau ferry terminal (I took the shuttle bus at the Venetian that was marked ‘Macau Ferry’). 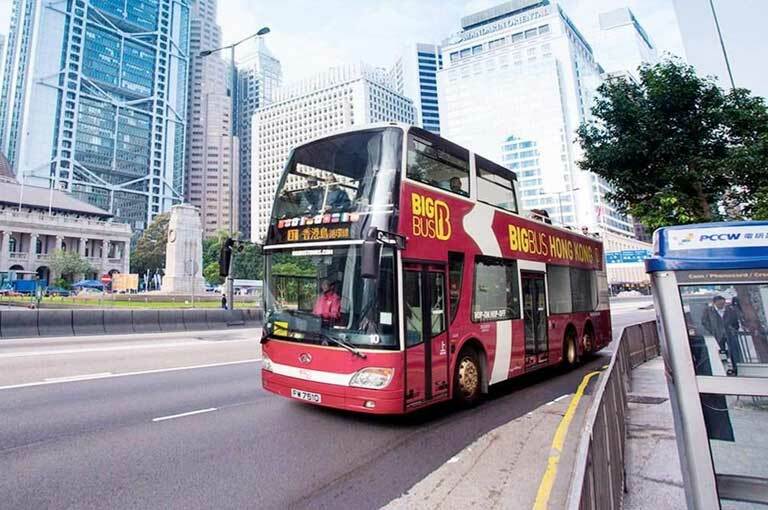 Again, just make sure that you pick a bus that goes to the Macau ferry terminal at the Outer Harbour or in the Macau Peninsula (not the one in Taipa). This residential complex depicts the typical characteristics of traditional residences and also used to be the home of late Qing theoretician, Zheng Guanying. This is a military fort, chapel and lighthouse complex that is also part of the historic centre of Macau. One of the oldest Taoist temples in the country and it is said that the name ‘Macau’ was derived from the name of this temple when natives replied to Portuguese sailors with “A-Ma-Gau” (when asked what the name of the place was). Discover the magical world of Disney. LA cross between the ultimate theme park and a zoo. World’s first full-size Ark replica! Meet the world’s most famous faces. 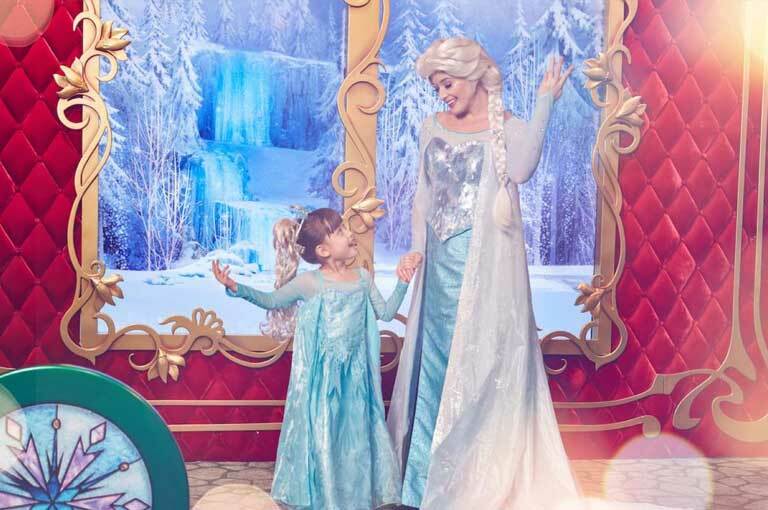 Dress your kids as Disney princesses. See Hong Kong’s main sights from your seat. 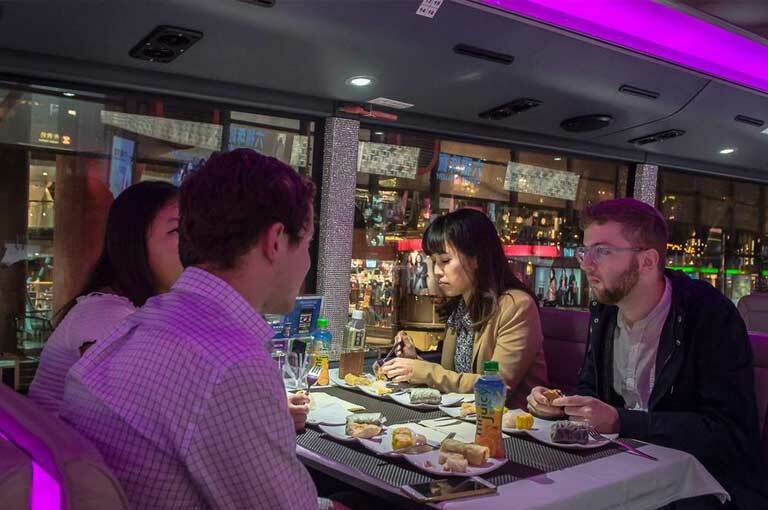 See famous landmarks from a double decker luxury bus! 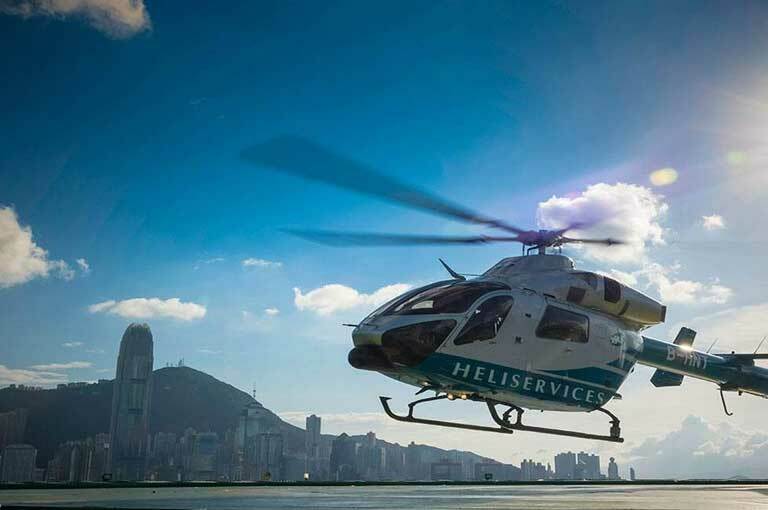 See spectacular 360° views of the Victoria Harbor. See the city in traditional junk boats. Watch the famed light and sound show on an iconic junk. 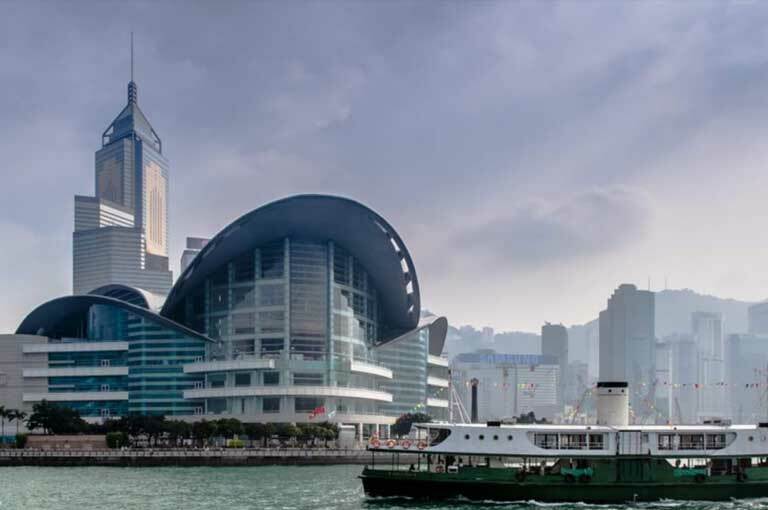 Step aboard HK’s iconic ferry to sail along Victoria Harbour. See famous sights from up high. 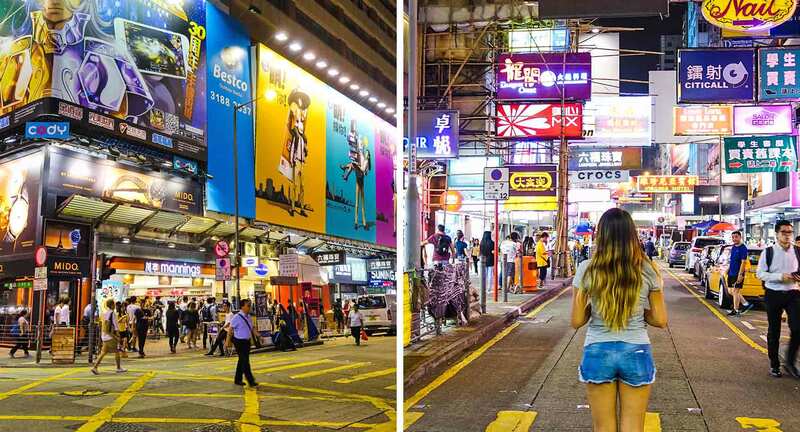 Discover Hong Kong in 3 hours with a knowledgeable guide. 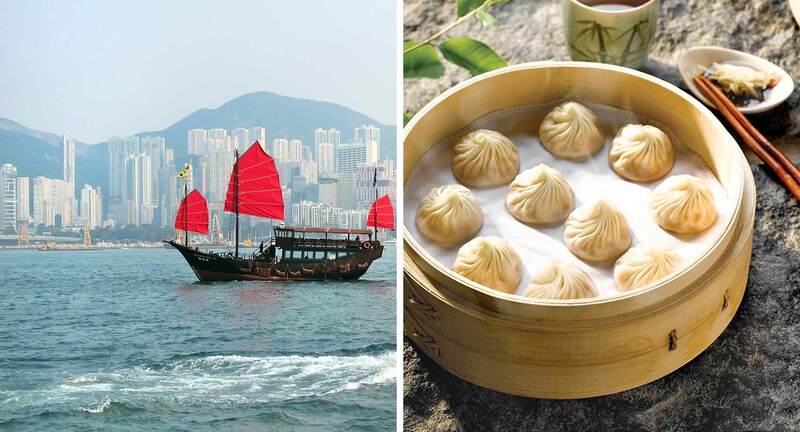 Explore and experience Hong Kong culture. Wear a traditional Qipao outfit. Learn entry-level Taichi and Qigong. 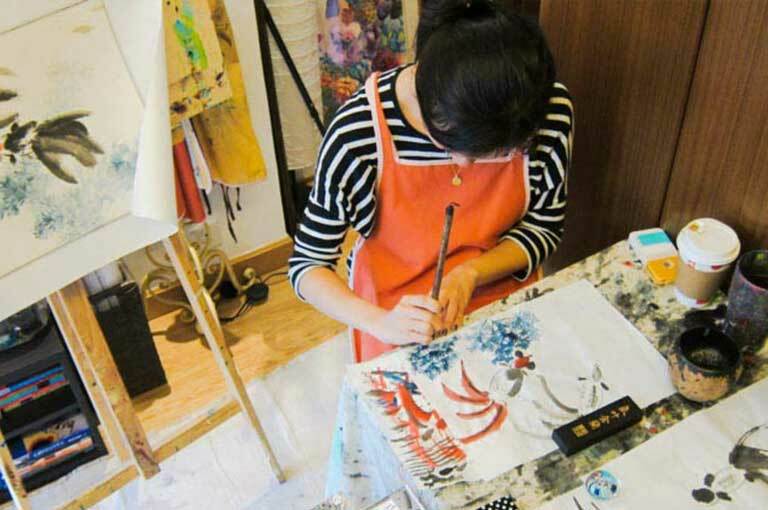 Discover the traditions of Chinese painting. 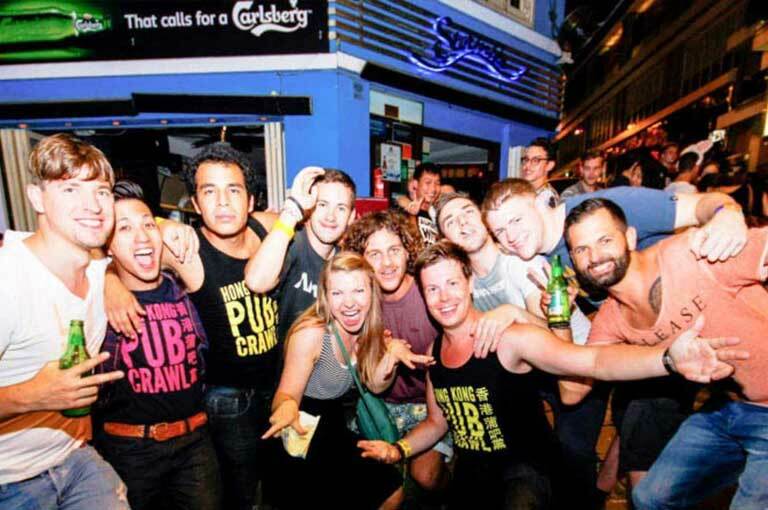 Party it up at HK’s best nightspots! 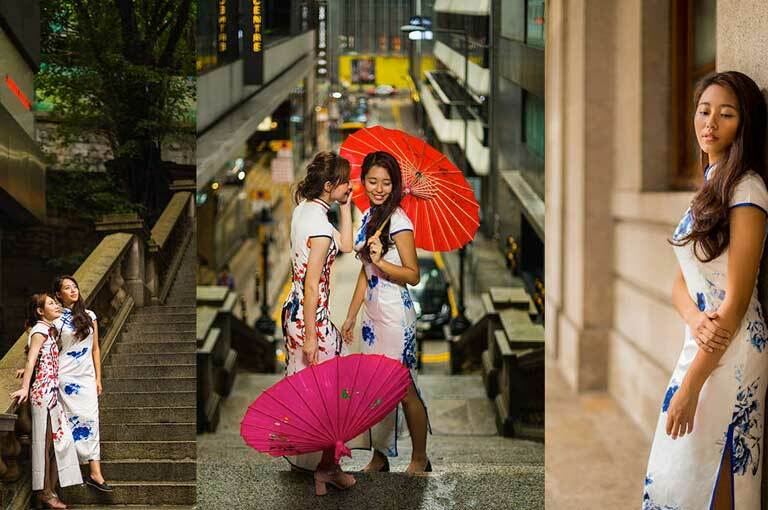 Experience Hong Kong in a whole different way! 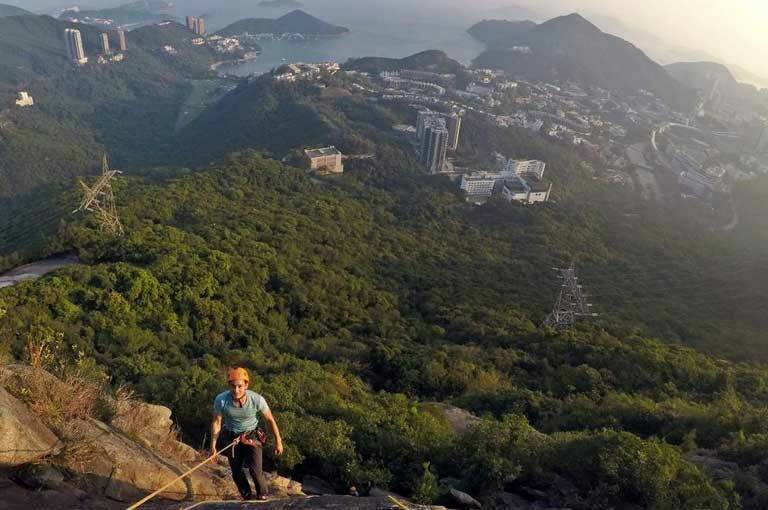 Adventurous hiking on Hong Kong Island. Try your hand at rock climbing at Black Crag. 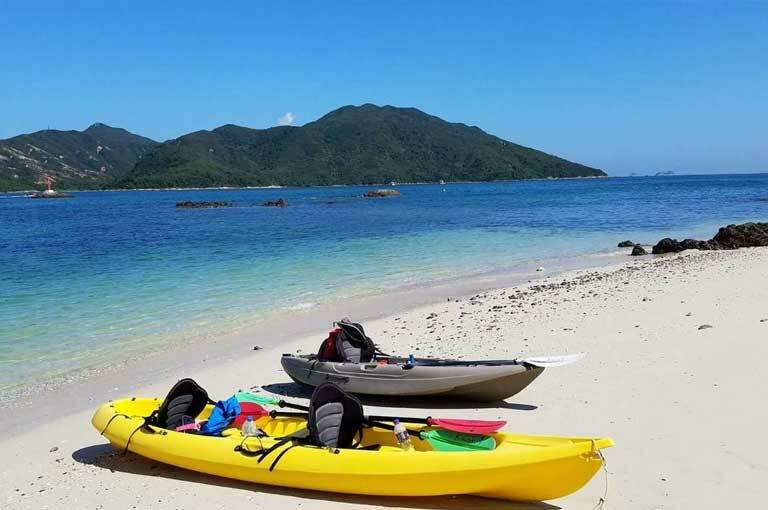 Explore Hong Kong’s natural reserves in Sai Kung. 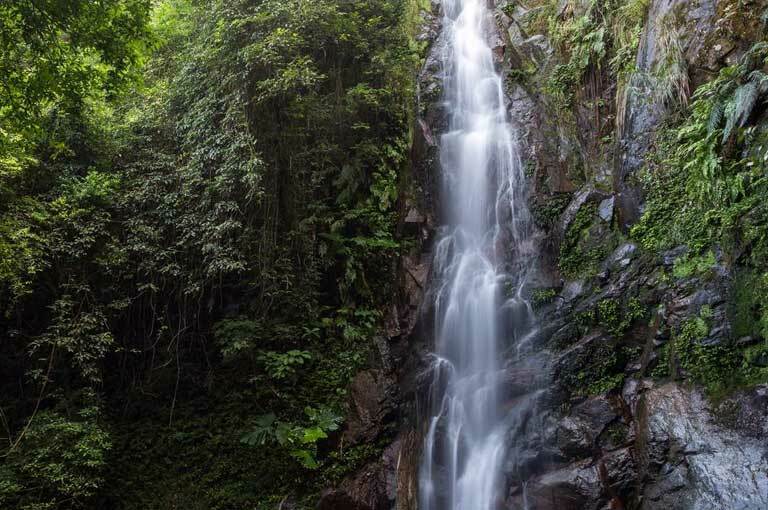 Hike to waterfalls and secluded villages. Full tour of Lantau Island’s most famous attractions. 360 crystal views all around! 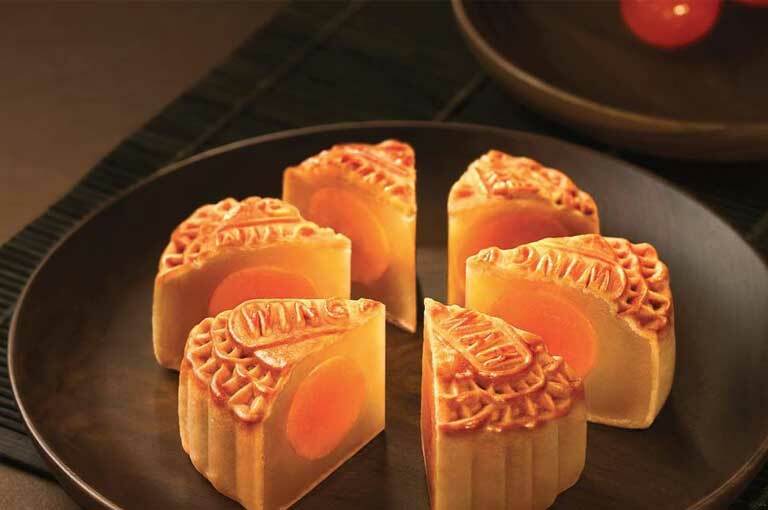 Enjoy traditional Hong Kong baked goods. 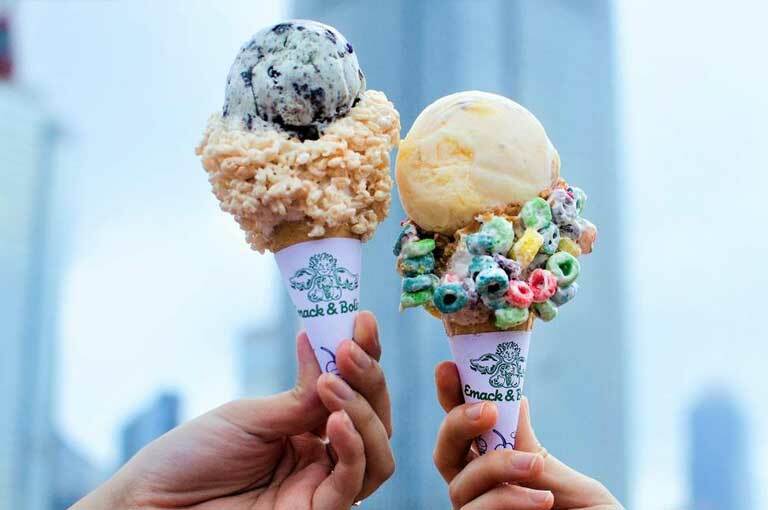 A specialty ice cream shop. 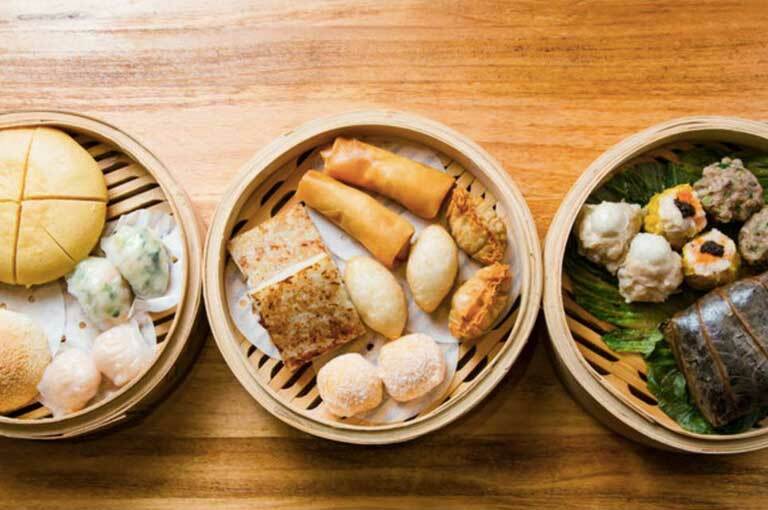 Indulge in authentic Chinese cuisine. 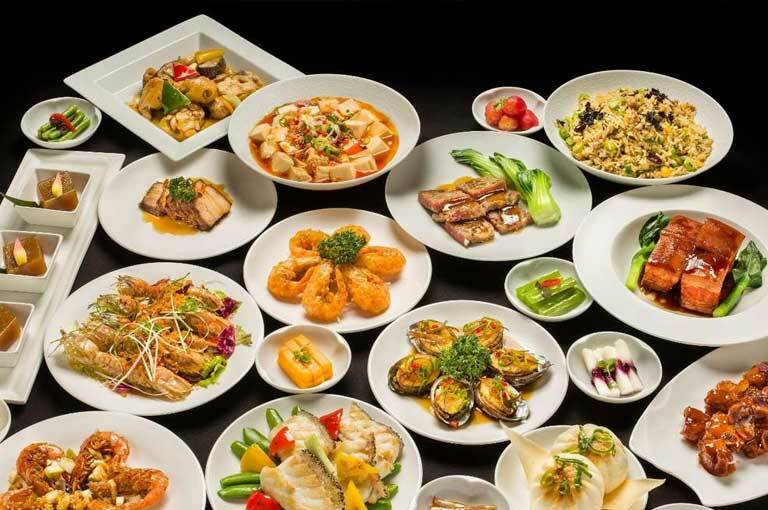 Famous restaurant for Hong Kong style seafood. 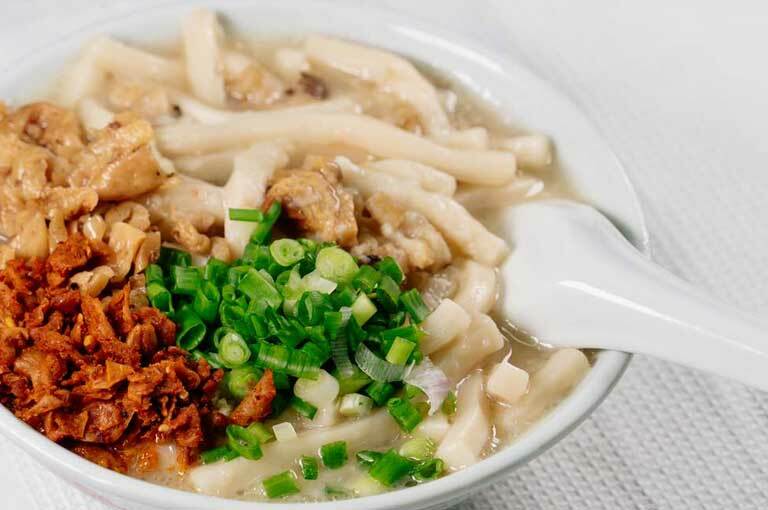 Warm yourself up with a steaming hot bowl of noodles. 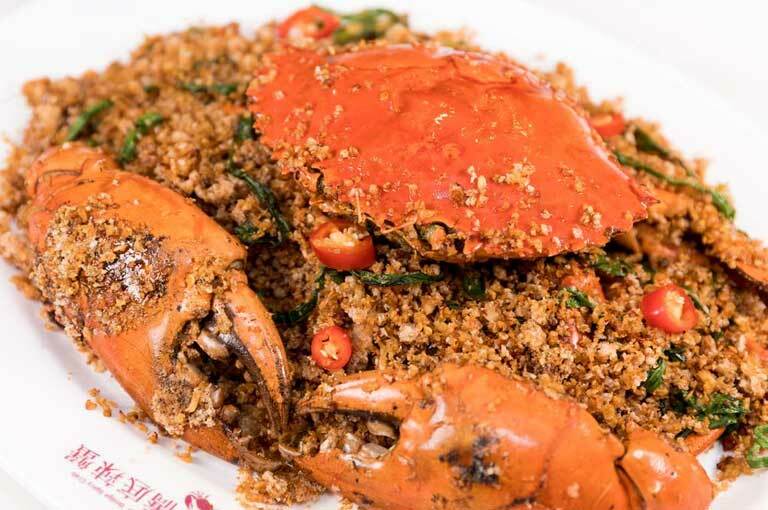 Discount coupon at HK’s famous crab restaurant! 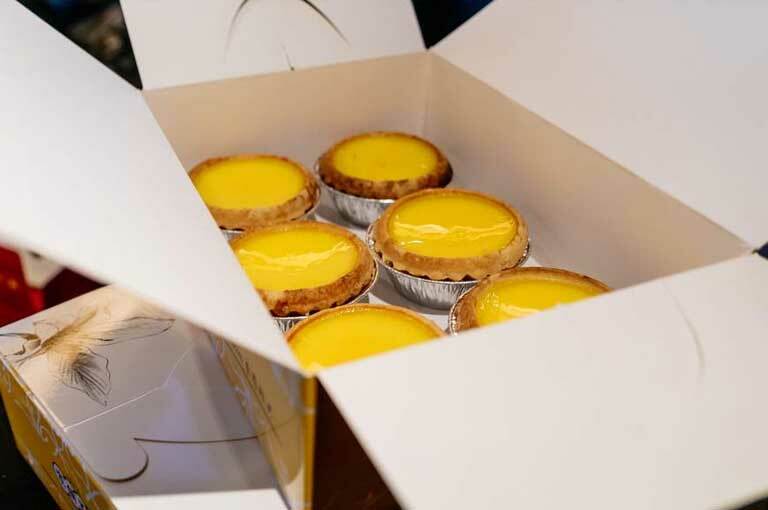 A must-try Hong Kong cake. Local delicacy prepared by years of expertise. 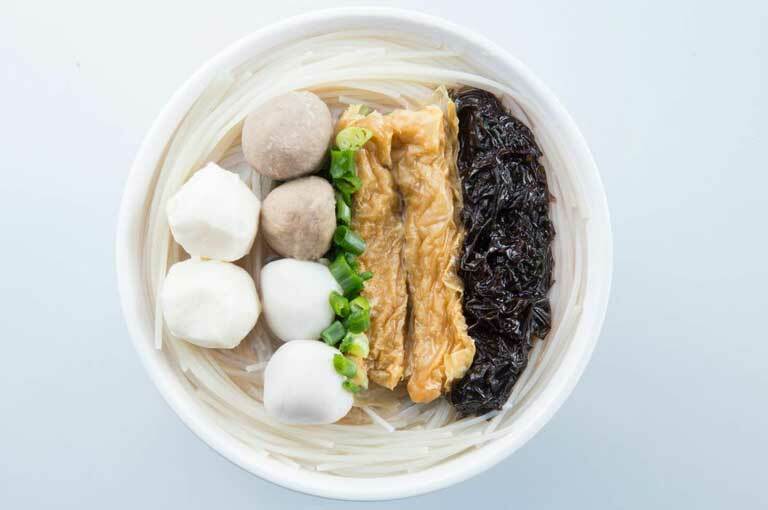 Try popular street snacks during the 1950s and 1960s! 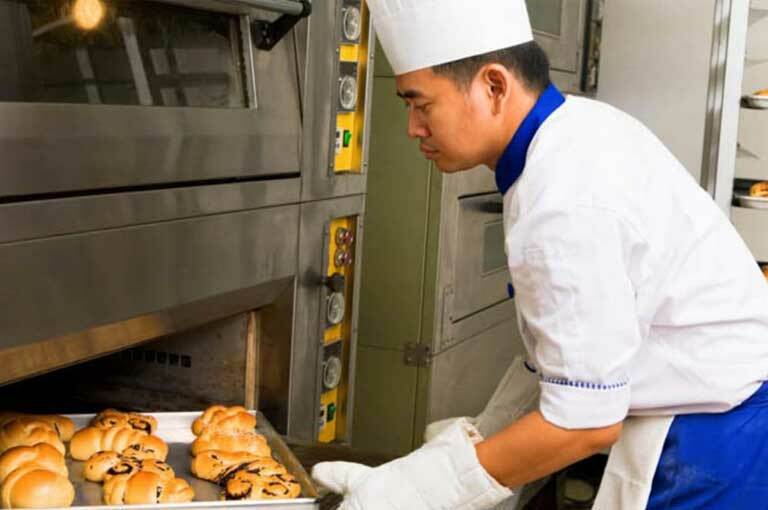 Learn to make sweet Chinese treats. 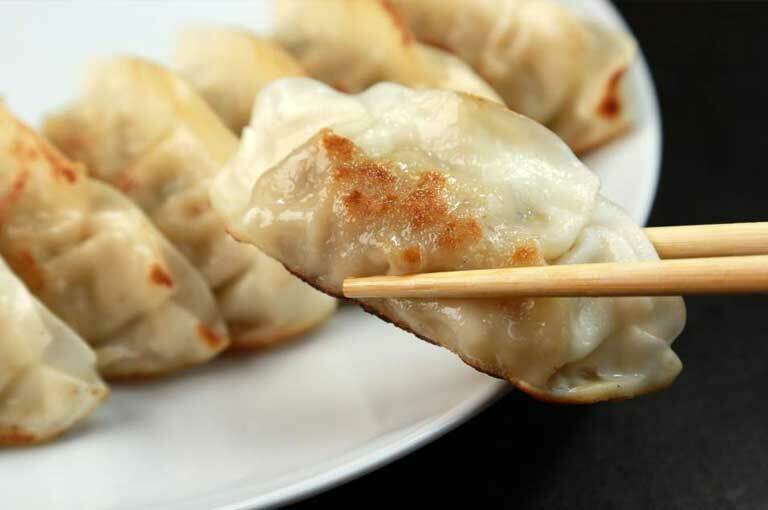 Try out the juicy and tasty Northern China dumplings. 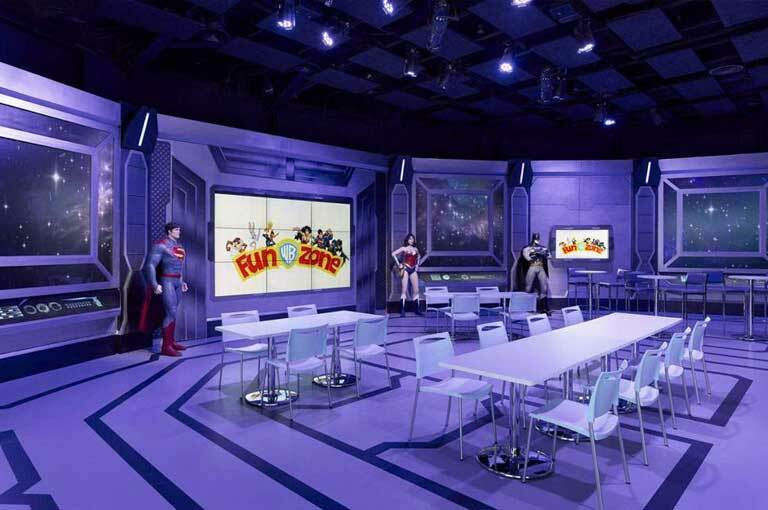 Embark on a 4D adventure with Gotham’s superhero. 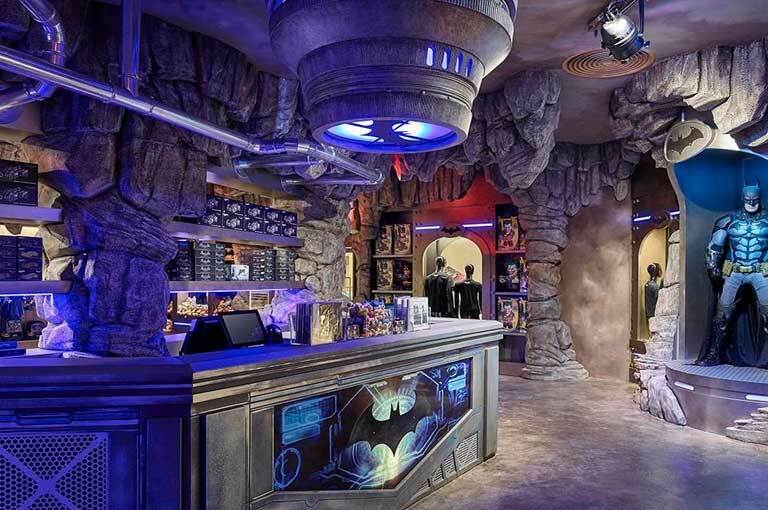 Let kids loose in Warner Bros.
A day of hands-on science! 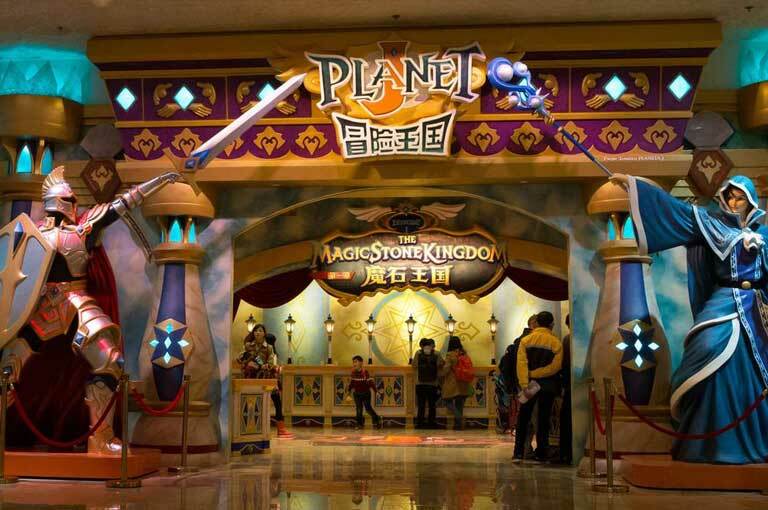 World’s first live action role play theme park. 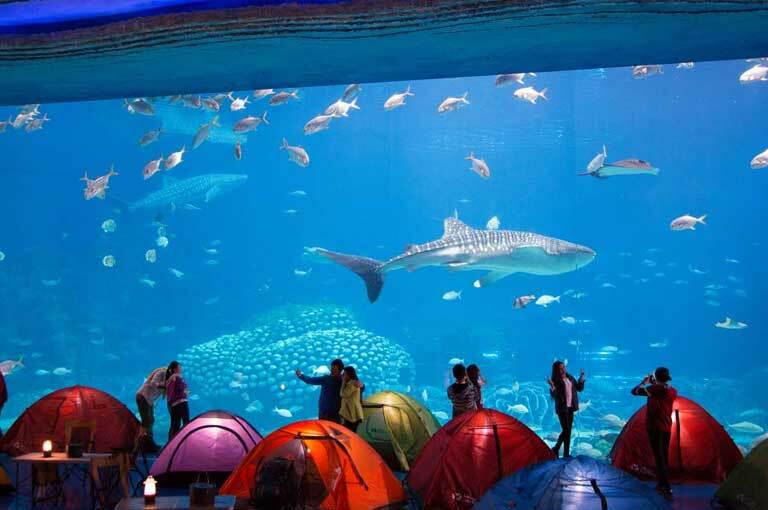 See whale sharks and manta rays up close. 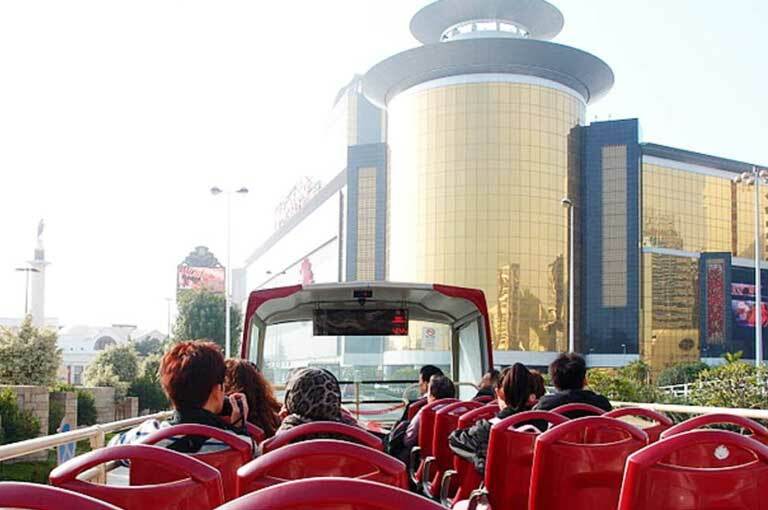 One day hop-on-hop-off Macau sightseeing pass. Get the best of Macau in a day! A romantic serenade on the canals of ‘Venice’. The world’s first figure 8 ferris wheel. The 1st Macau spa to utilize sound therapy. Walk around the outer rim of the Macau tower. 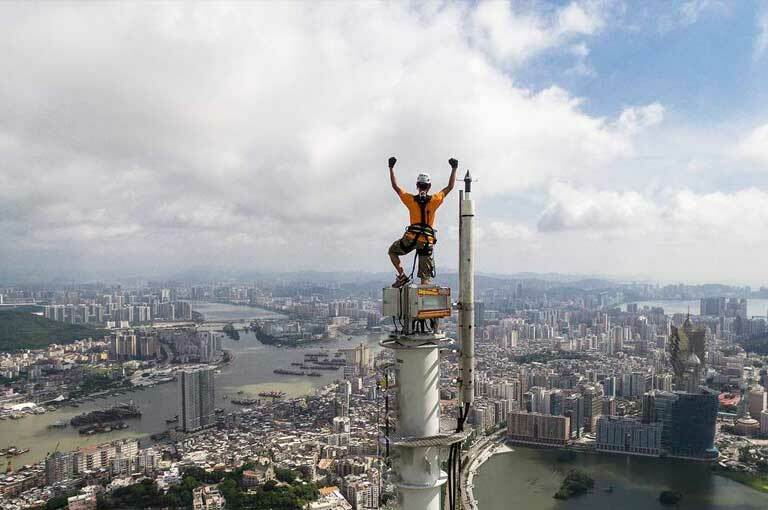 Scale the 338 meters to the very top of Macau Tower. Descend feet-first from a height of 233m! 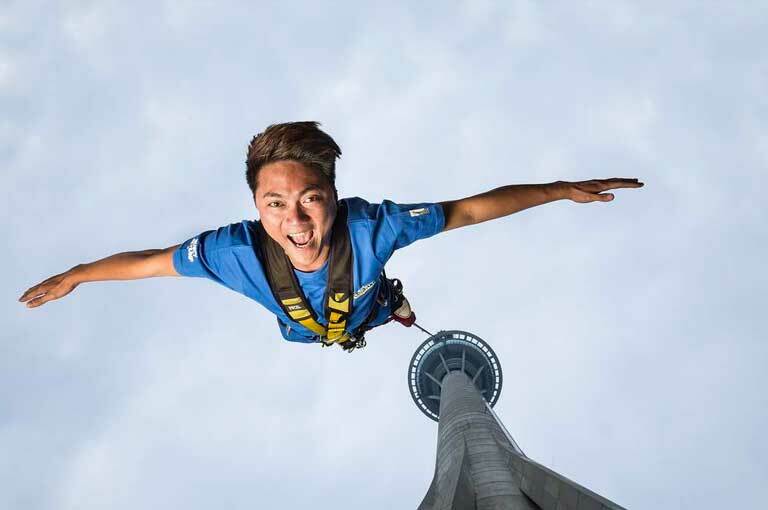 Plunge from a height of 233m! 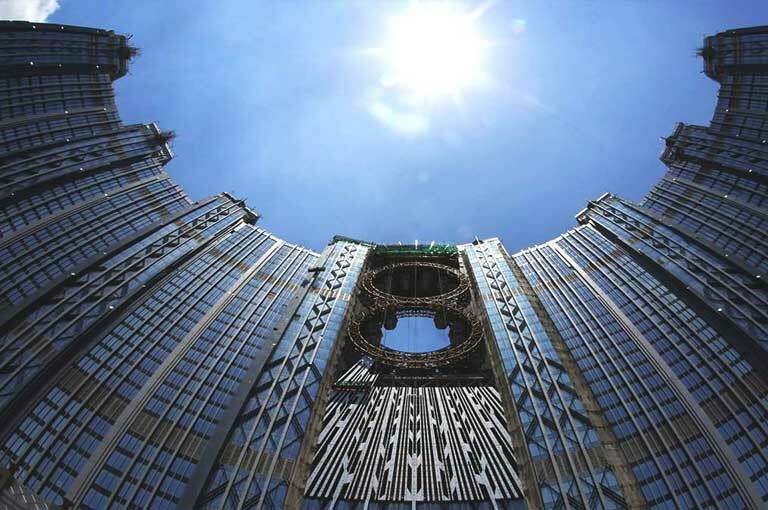 Feel like you’re in Paris at Macau’s newest landmark. World’s largest water extravaganza show. Fantastic production 8 years in the making. 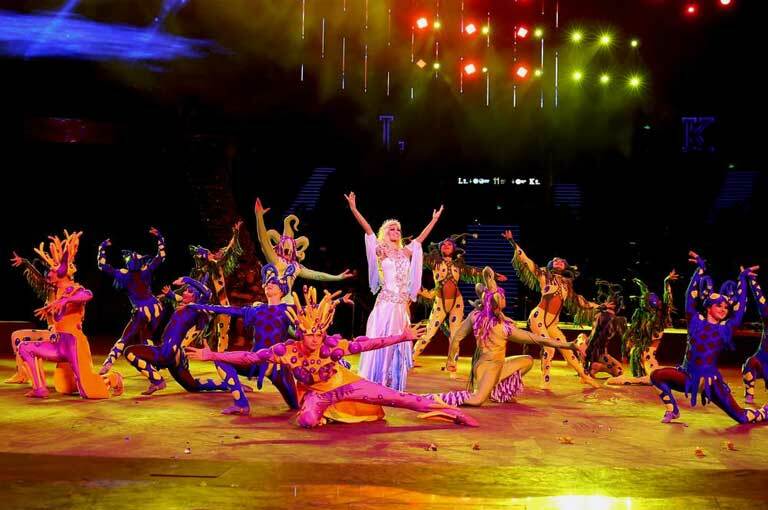 Visit Zhuhai’s theater, theme park & aquarium! 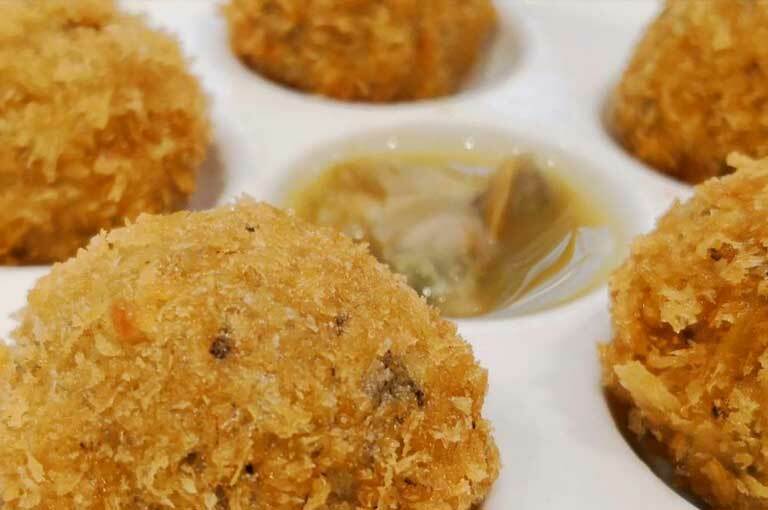 Enjoy the best of Macau’s delicacies. First Baumkuchen cake shop in Macau. uffet lunch/dinner at ‘Macau’s Best Restaurant’! 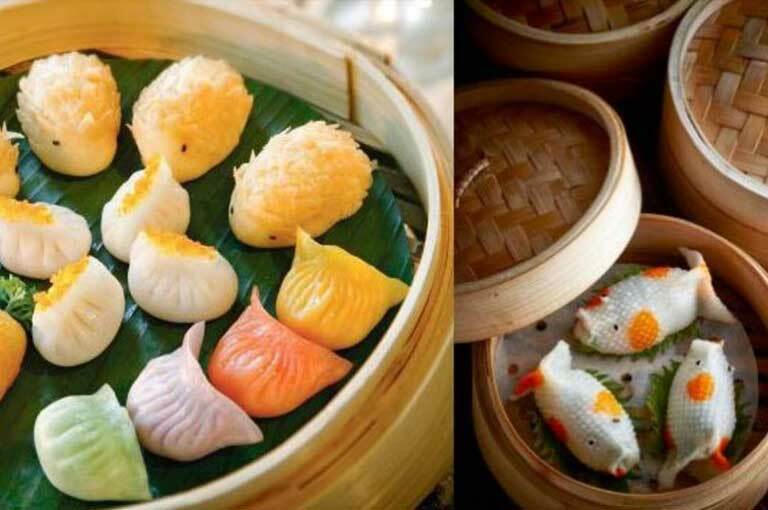 Enjoy both traditional and modern Chinese Dim Sum. 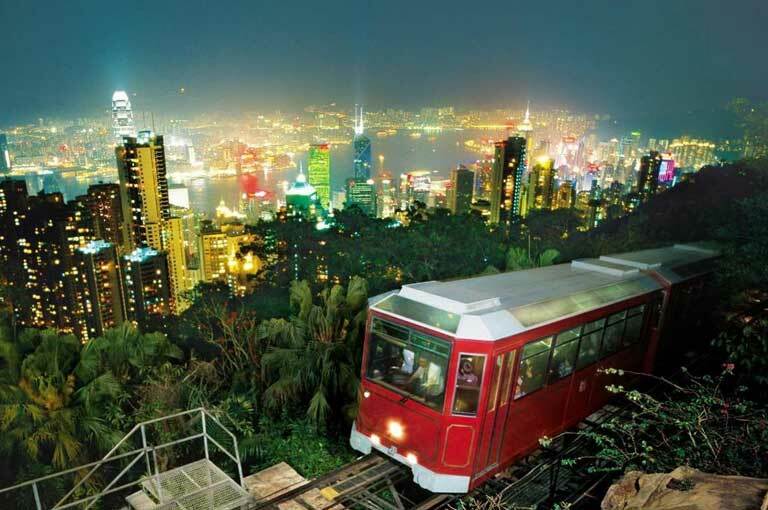 Hong Kong may be a small destination, but it has more than enough activities and attractions to keep you occupied. I tried my very best to be as detailed as I could with this guide, so that you won’t be missing any of Hong Kong’s (and Macau’s) highlights! That being said, feel free to tweak this itinerary as well as my suggestions to make your trip shorter or longer and better fitting for your travel style. Enjoy and do let me know how your trip goes! Or have you already been to Hong Kong and/or Macau? How was it? Any other tips to add? I'm planning my first solo holiday right now and this post along with the same one for South Korea has been soooo helpful. Thank you so much!! I'm happy to hear that! Do enjoy your solo trip :D I bet you'll have loads of fun! Thank you:) This article is very helpful. 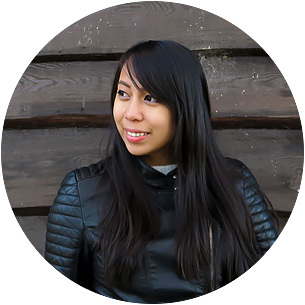 Hi Aileen, Thanks for your great story. I'm about go to Hongkong & Macau this June. 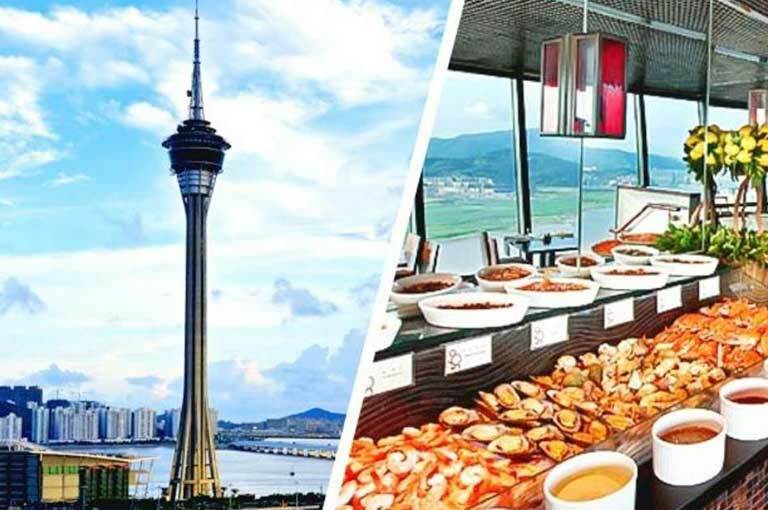 Want to ask you about ferry from Macau to Hongkong, from which ferry terminal should I go from Macau to Hongkong that the most nearest with Mini Hotel Causeway Bay ? Hey Sheena, that should not be a problem. Your passport is expiring still next year so it should be fine. Enjoy your trip! Thank you! I made a spontaneous trip and booked a trip to HK. This will be very helpful. Also watched your youtube video about this trip. I've been traveling 5 countries per year but not quite ready or courageous enough to quit my job to become a full time traveler, vlogger. Go you! Thanks again! Thanks Aileen for this detailed article. I am sure it will be very useful for our coming Hong Kong travel in May 2018.